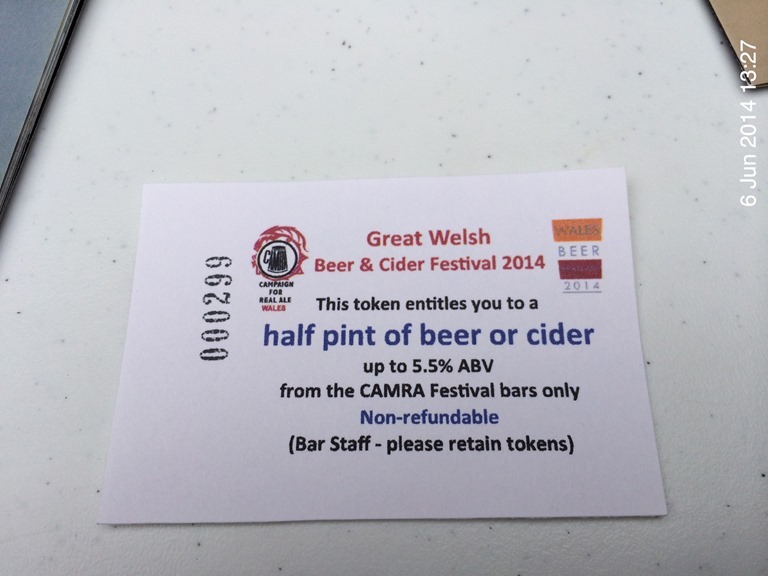 My Great Welsh Beer and Cider Festival drinking list. I had a plan but it soon went to pot but with the freebies, who cares? 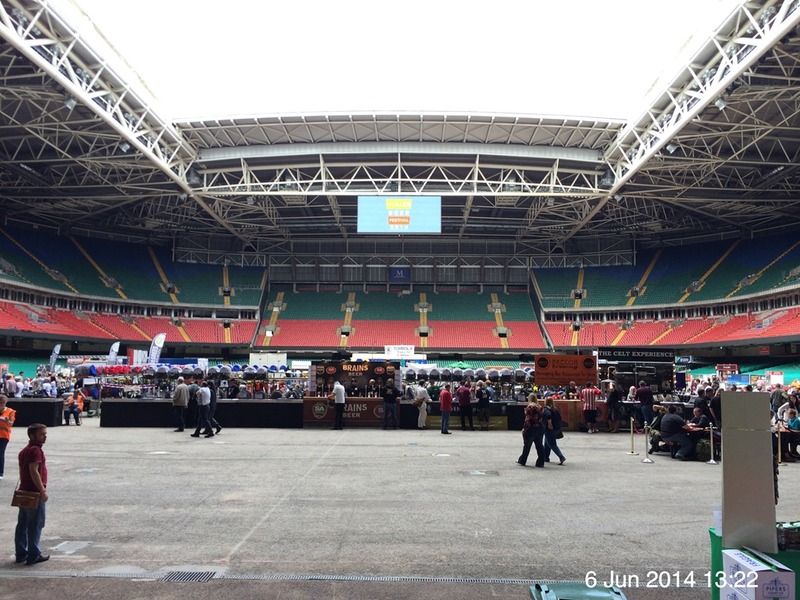 First time in the Millennium Stadium and all the talk was about the increase in entrances fees. However it was a sunny day and they had the roof open. 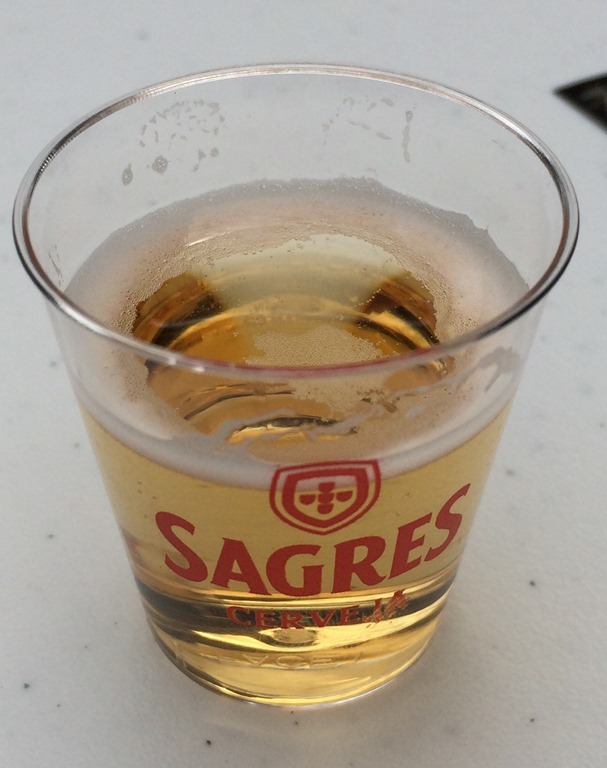 And as a CAMRA (Campaign for Real Ale) member, a free half pint. 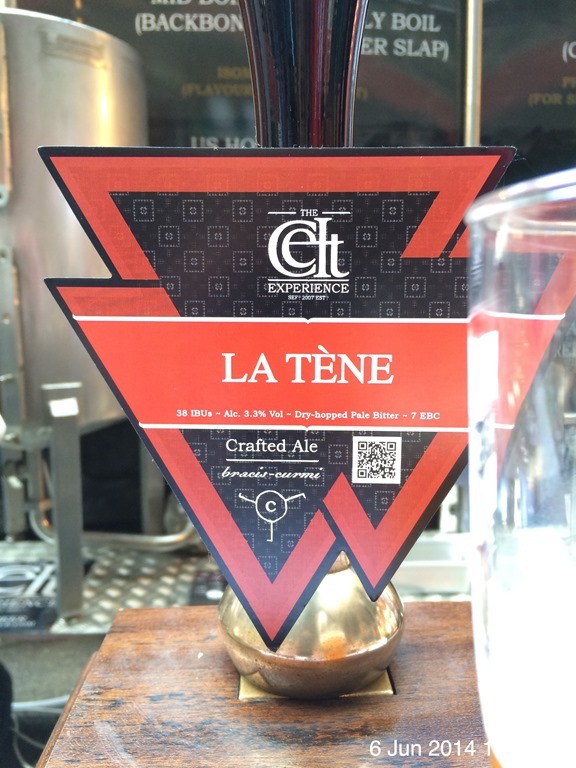 La Tene – Celt Experience – 3.3% ABV. 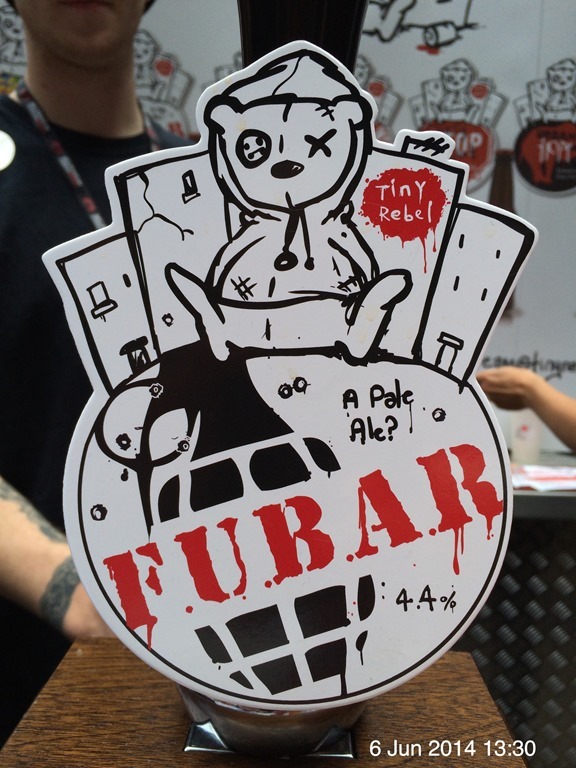 B++ hugely punches above its weight Hoppy Heaven. 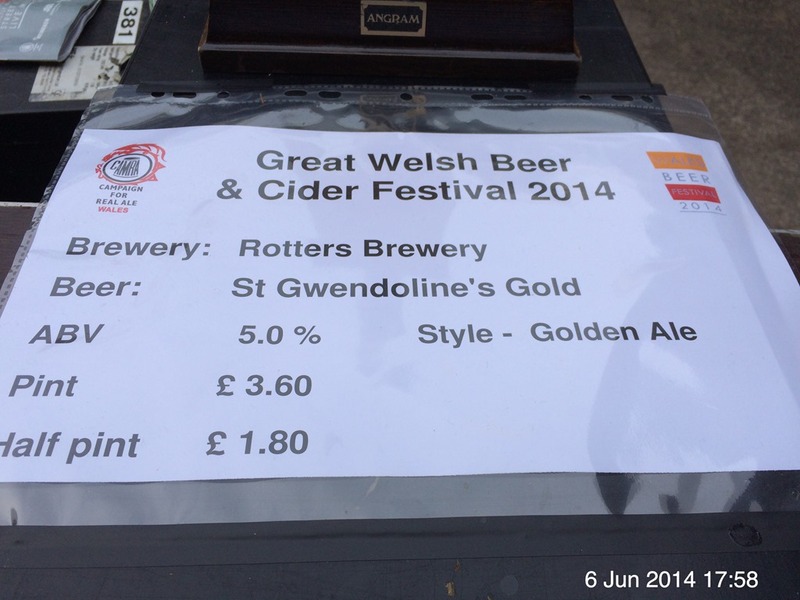 Brewed in Caerphilly. 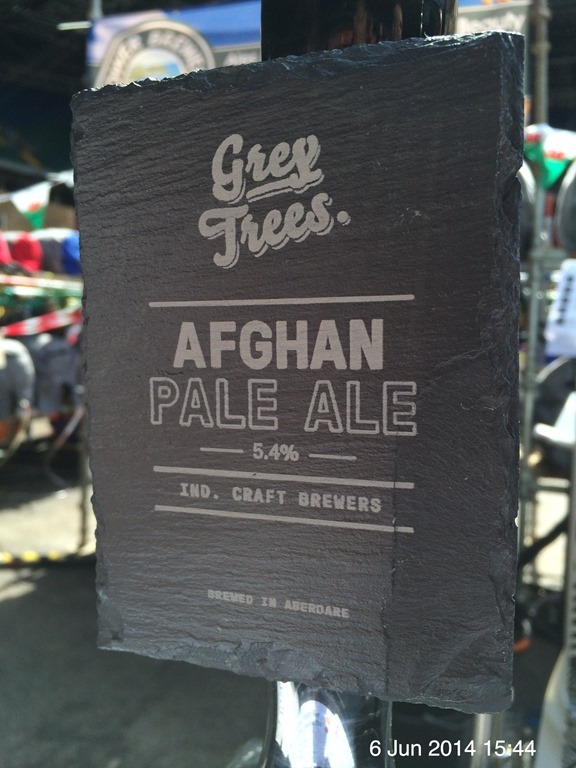 Afghan Pale Ale – Greytrees – 6.0% ABV. 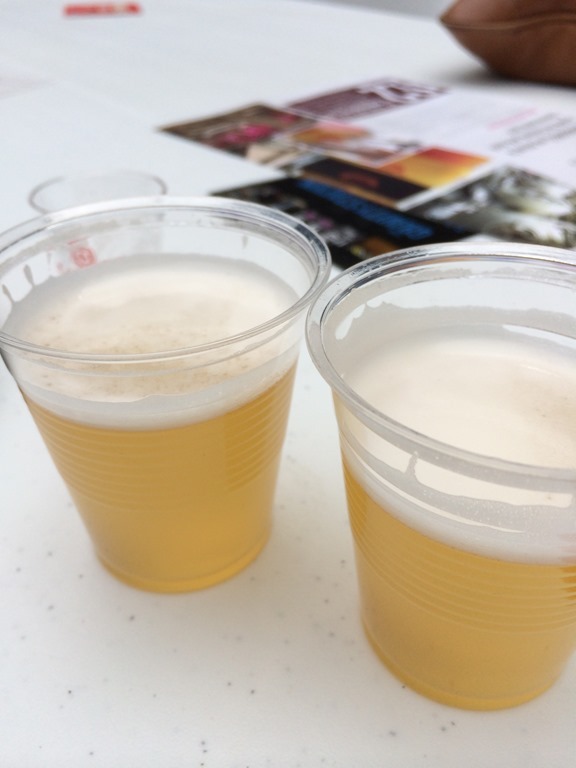 B++ Complex Craft ale and wait for the long finish. Brewed up Aberdare way. 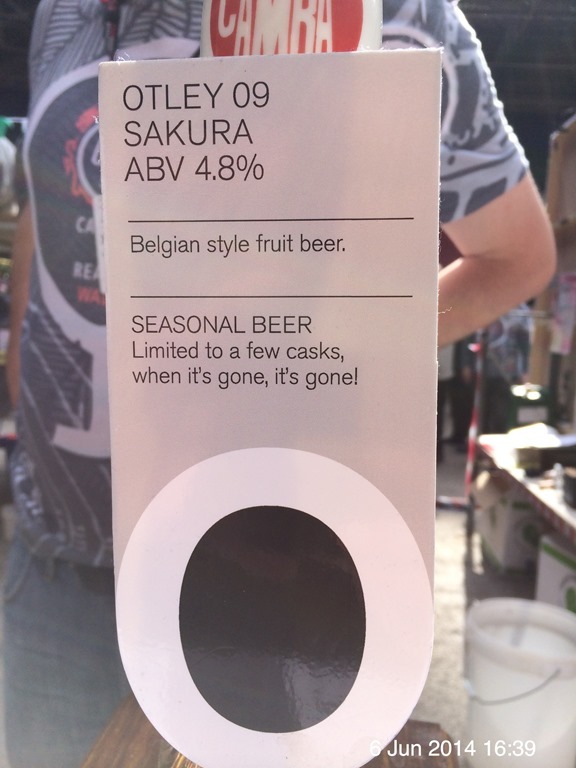 Sakura – Otley – 4.8% ABV. 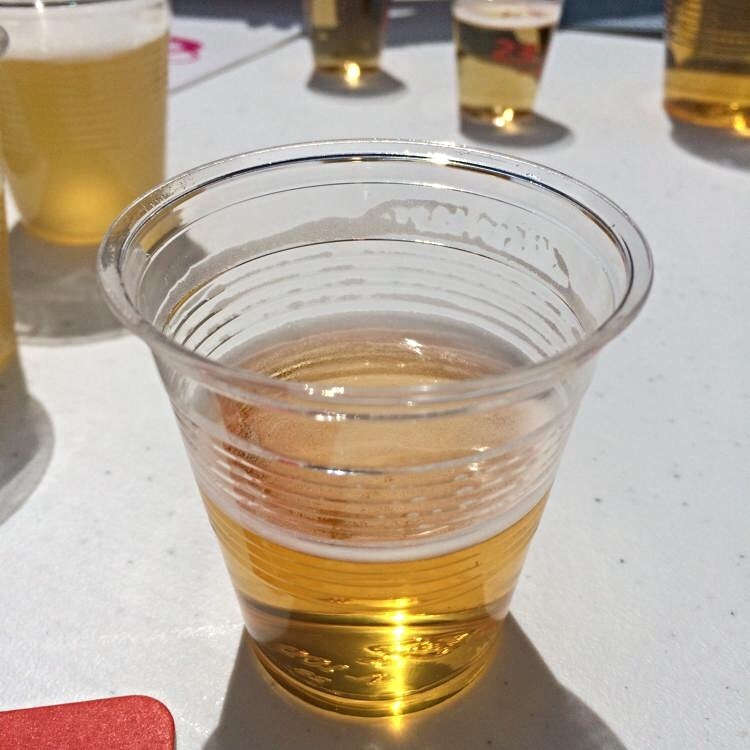 B++ Wheat beer with a subtle cherry finish. Brewed up Ponty way. 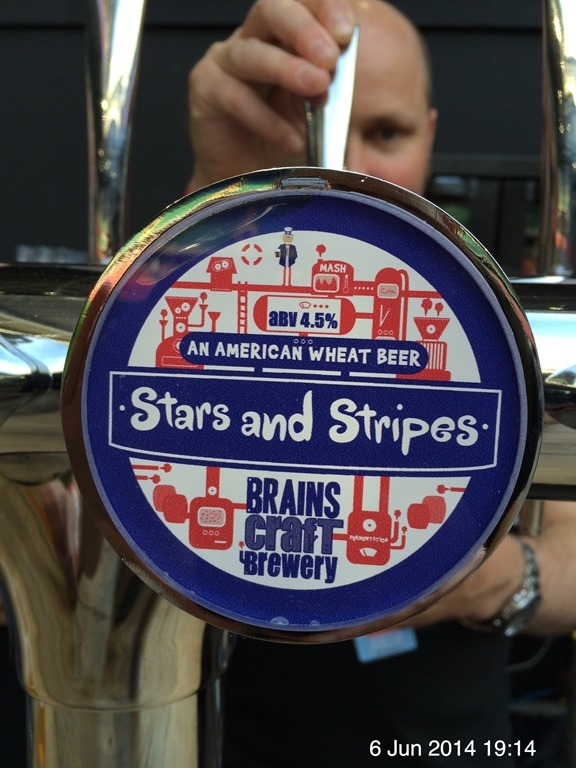 Stars and Stripes – Brains Craft – 4.5% ABV. B++ Hazy, cold and very refreshing. Wonderful.